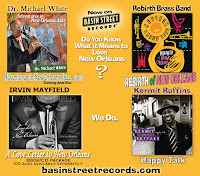 BasinStreetRecords: New Orleans Jazz Fest Week 2. Try to Keep Up! 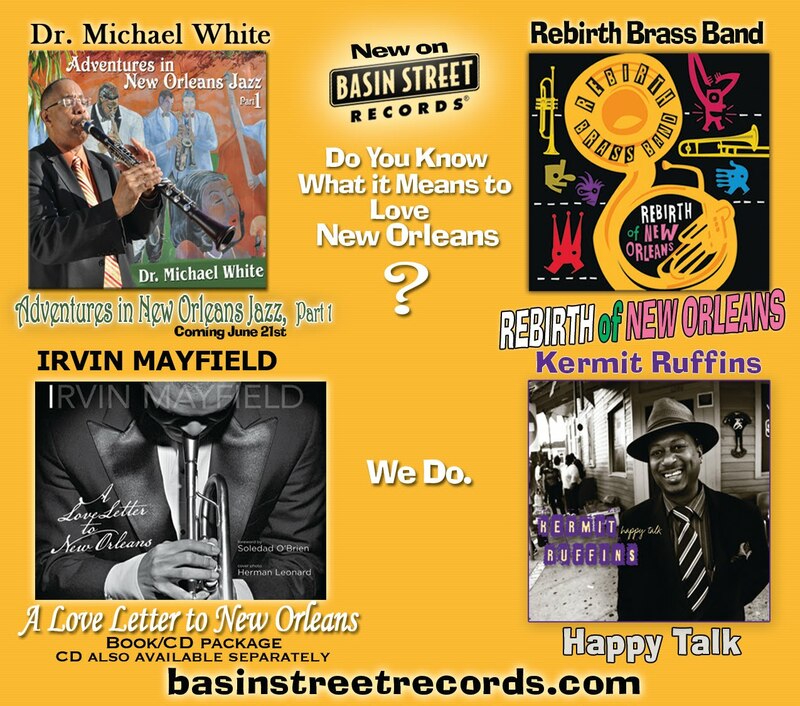 THANK YOU FOR BUYING CDs! My favorite band is Jazz and I also like Jazz dance. I am learning Jazz dance from fine trainer.